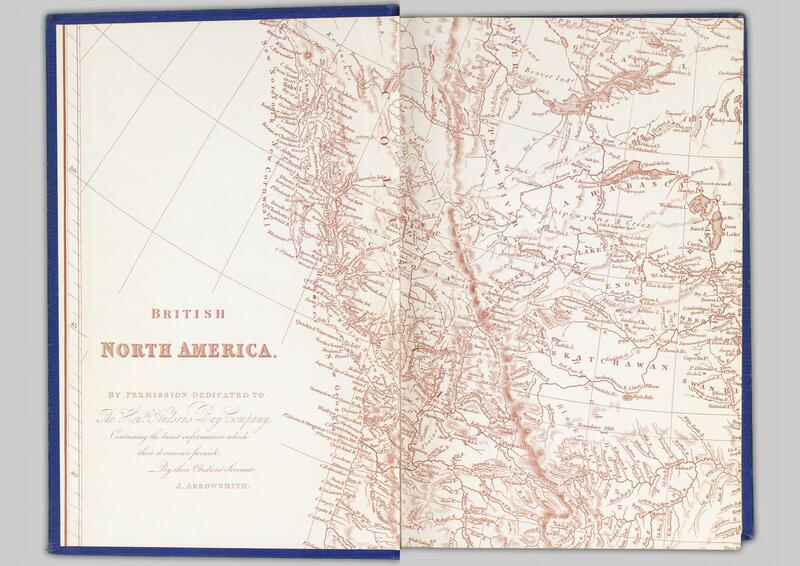 It’s time again for another “Exploring Open Collections” installment! This week we’re taking a look at one of our biggest collections (and one that’s featured) B.C. Historical Books. Previous to the Open Collections launch B.C. Historical Books was known as B.C. Bibliography and was a standalone site associated with Digital Initiatives – now it’s been incorporated into Open Collections for even more amazing search capabilities! Click on me to see more! Combining the tools of a bibliography (published work description) with the tools of a digital library, the we are offering a searchable database of the Bibliography of BC by digitizing as many works from this traditional print bibliography (and some additional materials) on the area. If that’s a bit of a mouthful for you, think of it as an astonishing assembly of resources on British Columbia. 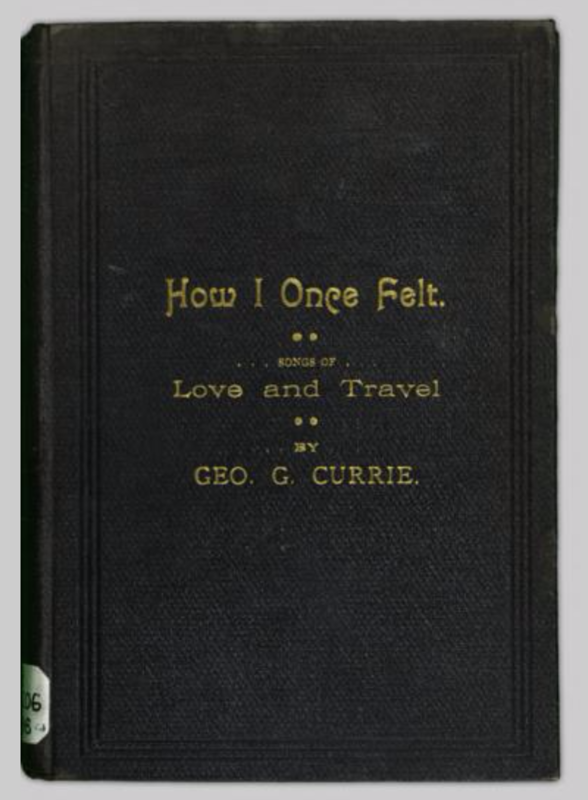 The collection is made up of everything, from the obvious (almanacs, guide books, government reports) to the surprising (albums, printings, diaries) to the downright bizarre (poems, scores!). But that’s not the most amazing part… keep reading to find out the best-kept secret of B.C. Historical Books! To get into the collection there’s a lot of fun ways to explore including looking at the cornerstone works. All of which are clickable on the collections’ main page. 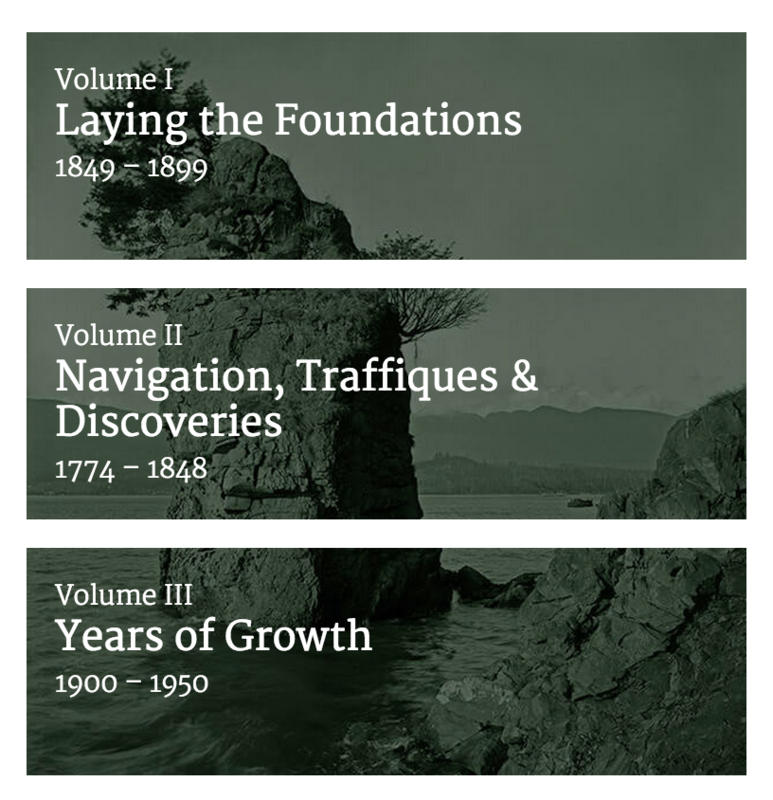 The 1,158 items began with three cornerstone works: Volume I-Laying the Foundations 1849-1899 Volume II-Navigations, Traffiques & Discoveries 1774-1848. Volume III-Years of Growth 1900-1950. Or you can click through a visual representation of the collection! 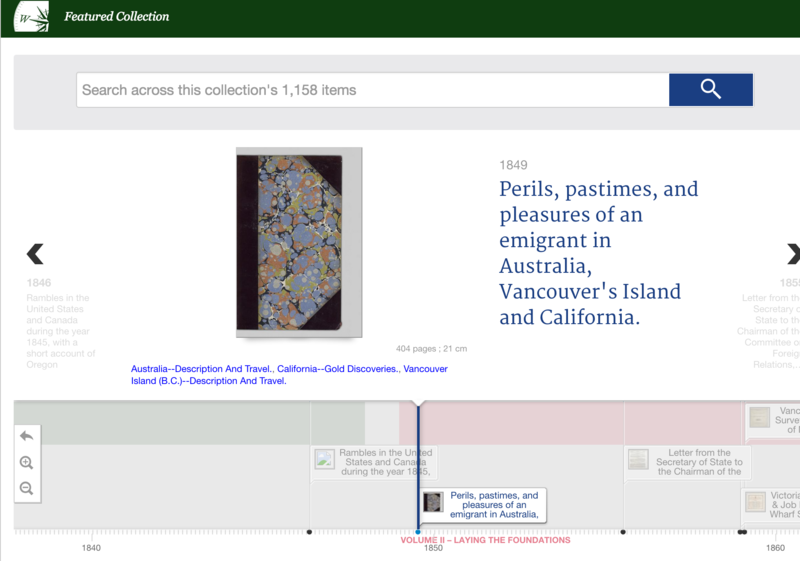 Browse through the item covers by genre on the interactive nifty timeline. Plenty to see remains even if you stick straight to the books. 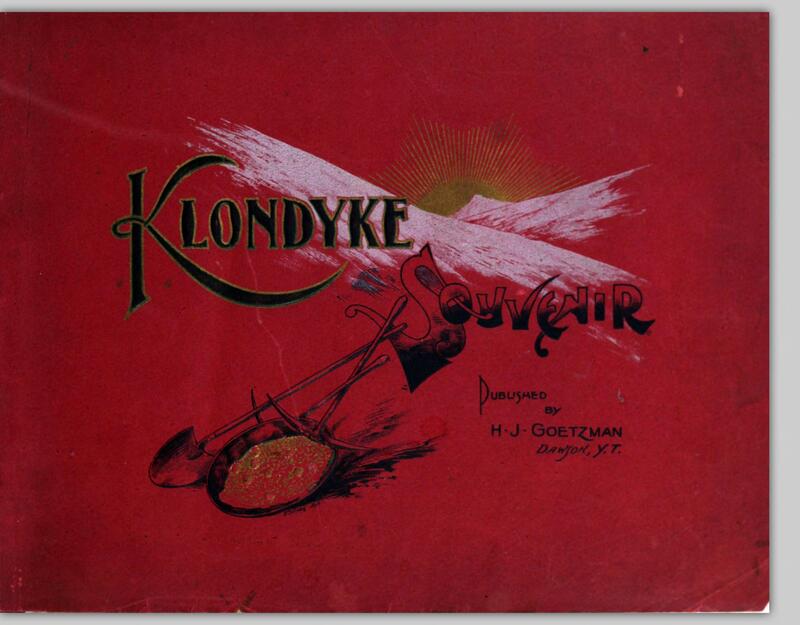 Take the Klondyke souvenir a photograph book published in 1901. It has amazing high quality scans for you zoom in, check out, and even download if the fancy should strike you. But that’s not the best-kept secret about B.C. Books, not by a long shot. The best secret is that you can search the text entire collection- all 1,158+ items- in the main search bar. Any text you see has been input into the system and can be accessed at a moments’ notice. If that doesn’t define the information age, I don’t know what does. What is your favorite thing in B.C. books? Let us know in the comments!